No doubt, behind the vastness of the universe there are many unsolved mysteries. Starting about how the beginning of the universe and how the beginning of life was formed. We used to imagine that the earth is flat and the sun, moon, stars surround it. We feel we are in a giant dome support, a special place that God has made for humans. But after entering the millennium when humans were able to set foot to the moon. Everything changes 180 degrees, all pensive see the earth from a distance. The earth turned out to be just one of 9 planets in the solar system. The sun turns out to be one of the billions of stars in the Milky Way galaxy, and the Milky Way galaxy itself is just one of the billions of other galaxies scattered in space. Imagine if each star had an Earth-like planet. How many trillion other lives are scattered there. Extraterrestrial or Alien life is hard to believe but all these facts might make it difficult for you to not believe in the existence of Aliens. Asteroids are rock-like objects that float in space, which when they fall we see them as meteor showers. In 2011 Nasa Scientist Richard Hoover discovered a proof of Alien life in the form of a single-celled algae fossil called Cyanobacteria. He knew the fossil from a carbon meteorite rock in space. Hoover used small fragments from a meteorite and examined it with the aid of a micron microscope. How surprised he found a filamentous structure similar to single-celled algae. Even so, scientists still need more powerful evidence to justify the theory of Alien life. This signal is a radio signal anomaly, which is captured by the radio telescope at Ohio University. The source of the signal is known from the Chi Sagitari star cluster. The word "WOW" itself is a term coined by one of the astronomers who discovered the signal as an expression of this signal oddity. But signals like this are difficult to find again. Until now what causes the WOW signal itself is still a mystery. Read the full story here of the Alien WOW Signal Mysteries. Methane gas is a gas that is known to come from the results of microbial metabolisms, such as when we fart (remove gas), or gas from a septic tank. This gas can be a sign of life in the form of microorganisms on the planet Mars. As reported by Kompas page, the gas was discovered by Curiosity's spacecraft in 2013, it detected a methane gas explosion lasting 2 months and was gradually degraded. 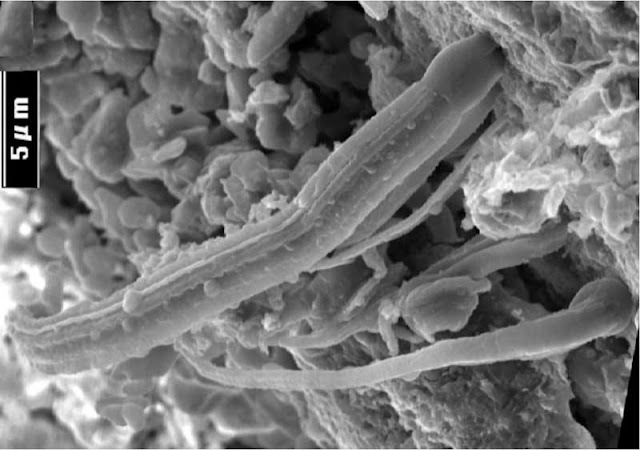 Until now the origin of the cause of methane gas is still the subject of research by scientists. 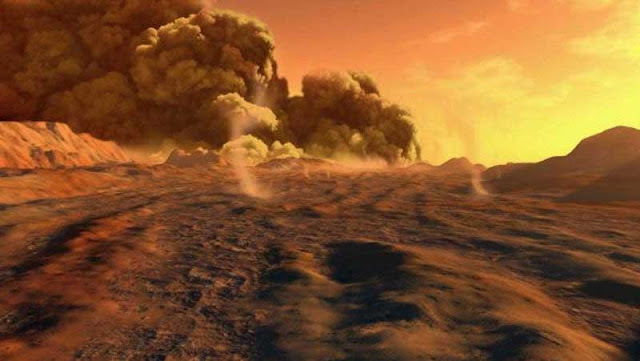 The fact that the temperature of the planet Venus is hot, it seems unlikely that life can survive. 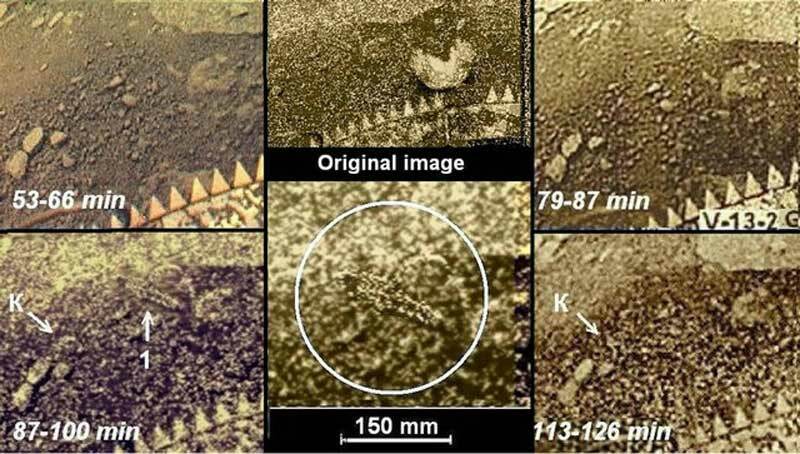 But this is evidence found by a Russian scientist, Leonid Ksanfomaliti when analyzing photographs taken by a space shuttle in 1982. He found a scorpion-like object moving as the camera approached planet Venus. At the same time, he saw a disc-shaped object and a black object moved near him. Many scientists do not believe, but there are also those who corroborate Leonid's claim on the grounds that the planet Venus's temperature is gradually decreasing. British scientists try to prove the existence of other life in space using balloons. This air balloon is flown to an altitude of 27 km until it reaches the Stratosphere. Initially, this balloon was sterilized by bacteria and microbes, after reaching the stratosphere the balloon was pulled back to earth. 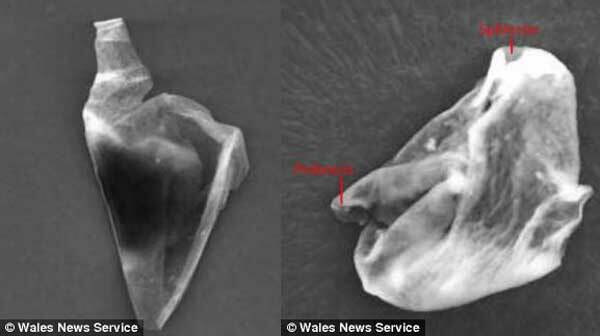 They found strange microbes that were never found on earth. Many suspects that the bacteria are indeed carried away from the earth, but they refuse it because the bacteria on earth will not be able to fly to the stratosphere. This discovery also supports the Panspermia theory, a theory that states the seeds of life can spread to planet one to other planets in space. So, life on earth may begin with this process. 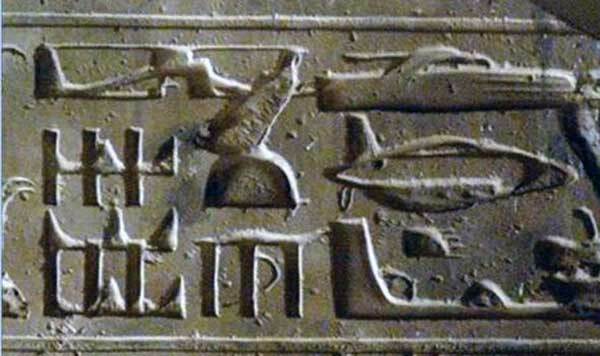 This relief is in the form of sophisticated objects such as helicopters, submarines, planes clearly engraved in a temple in Abydos, Egypt. It's really strange and mysterious, how could the Egyptian civilization that lived in primitive times get to know these objects. This is the biggest mystery in Egypt. Many people associate it with intelligent aliens who came to Egypt. There are also people who think that it is evidence of the remnants of Atlantis that visited Egypt.